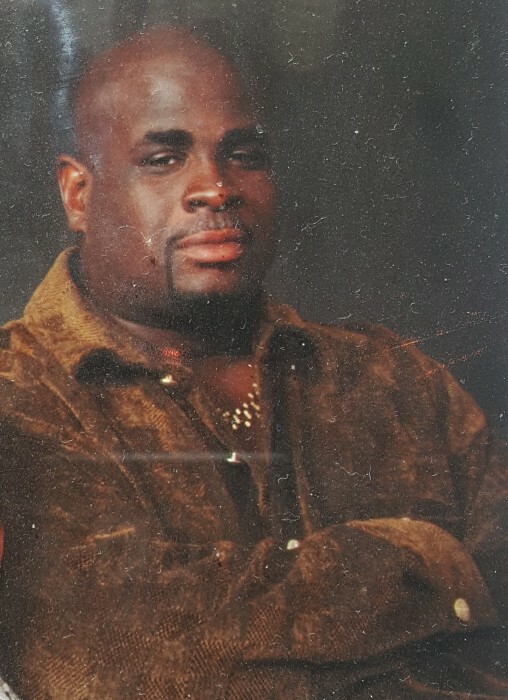 Obituary for John Martin Forney | Hairston Funeral Home, Inc.
Mr. John Martin Forney, age 49 of Salisbury, passed, Wednesday, December 5, 2018 at the Glenn A. Kiser Hospice House. He was born in Rowan County to Naomi Hackett Forney and the late James F. Forney, Sr. He was a graduate of East Rowan High School and attended Marshall College. He worked as an auto mechanic. He previously attended New Zion Missionary Baptist Church. Those who will forever cherish his memory are his loving mother, Mrs. Naomi H. Forney of Salisbury; sons, Roderick Fleming and Johnathan Forney, brother; James F. Forney, Jr., (Renee), Greensboro, sisters; Janai F. Caldwell and Patricia Forney both of Salisbury; and a host of other relatives and friends. Graveside service/interment will be held on, Saturday, December 22, 2018 at New Zion Missionary Baptist Church Cemetery at 12:00 p.m. with Pastor Vincent P. Jones,officiating. Hairston Funeral Home, Inc., is serving the Forney family.